We offer our professional and reliable services whatever your business size or needs. 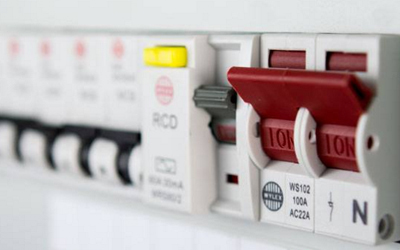 PAT Central offers comprehensive Electrical Services for domestic & commercial properties. PAT Central carries out all required annual 3 hour Emergency Lighting Testing. Whether you’re a landlord, small business, education or health care provider, building company or in the corporate sector – we can help! 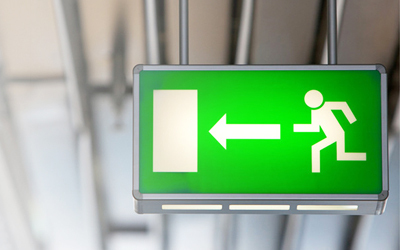 As part of your ongoing appliance electrical safety testing, emergency lighting testing and EICR Testing, PAT Central can assist you in complying with current Health and Safety regulations. Electrical safety is our top priority for the work environment, public areas as well as domestic properties. 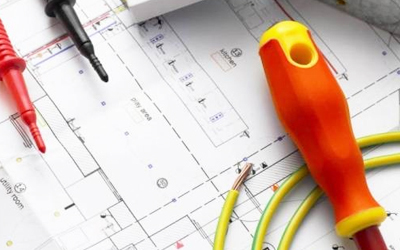 Our PAT testing and electrical engineers take great care with the inspection and testing of each appliance, electrical installation and emergency lighting installation. 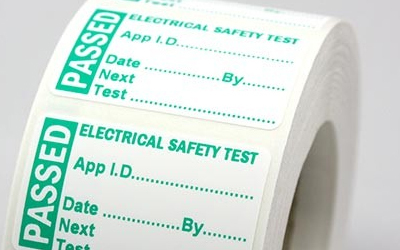 A detailed record is made of the items tested and a PAT test certificate, EICR or Emergency Lighting Certificate is given upon completion of the tests. Our customers will receive a free consultation to establish the frequency of formal visual inspections of appliances and Emergency Lighting Testing. At the same time the regularity of the combined visual inspections and testing will be established. Our PAT test, EICR and Emergency Lighting pricing structure for London, Brighton and the South East offers affordable rates for landlords and small businesses as well as medium to large companies. Call our office today for a free quote or consultation at 0800 612 4879. For information about the legal requirements for PAT testing, click here. Areas Covered in London and Greater London for PAT Testing, EICR, Emergency Lighting Testing and Electrical Services include all areas within the M25. This includes all areas of East London, South London, West London, North London and Central London. We serve all boroughs of London with our Portable Appliance Testing, Electrical Installation Condition Reports, Emergency Lighting Testing and Electrical Services. Areas Covered for PAT Testing in Brighton & Hove and the South East include: Portable Appliance Testing in Portslade, Shoreham, Southwick, Worthing, Burgess Hill, Haywards Heath, Crawley, Gatwick and Red Hill.